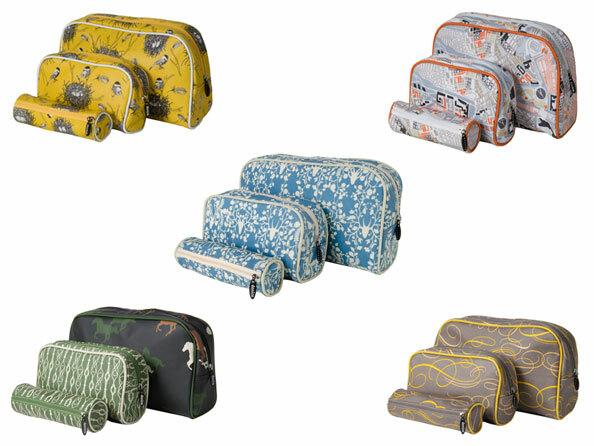 Modern Palm Boutique: Best Cosmetic Bags Ever! New Year Goal: Get Organized! I love me some fabulous make up & products. Yes, I do! That is why I need the best cosmetic bags to hold some fabulous products & makeup. I'm loving all of them! The barrel size is perfect for makeup brushes or eyeliners. I also use it for my purse to keep pens and smaller items. with my business cards, coupons, or other small items. The large I love for traveling. It holds bottles, brushes, jewelry, etc. They are easy to wipe down and clean, and both the medium and large have interior pockets. Bonus!